Era molto attesa la trasposizione in canzoni e musica del nuovo impegno compositivo e narrativo di Sean O'Hagan con i suoi High Llamas, Here Come The Rattling Trees, presentato più volte in versione teatrale negli scorsi due anni a Londra, a Peckham - dove O'Hagan vive e dove ha ambientato vicende e protagonisti - e a Covent Garden. Ora è un delizioso album per Drag City, introdotto dal suggestivo video di animazione che Elisa Ambrogio ha creato per McKain James, uno dei punti focali della storia. 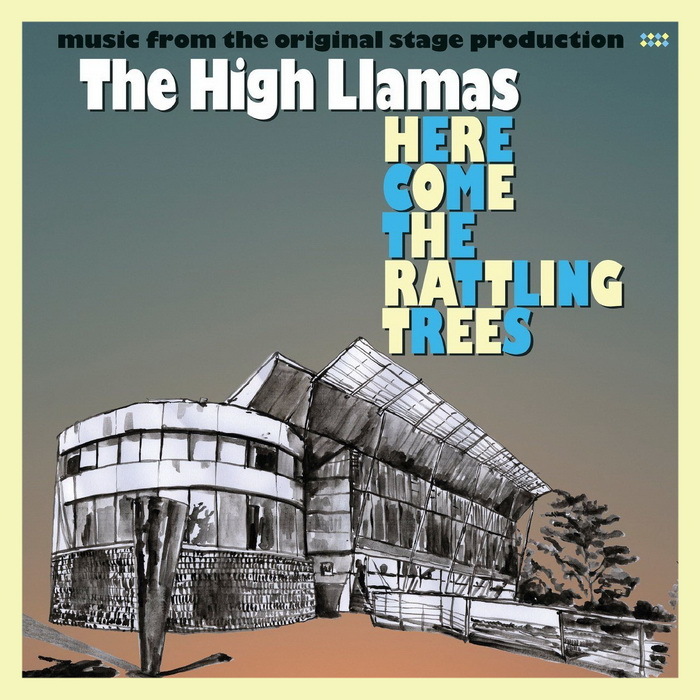 While cycling around his home-district of Peckham (in southeast London) a few years ago, Sean O'Hagan decided that not only would the new High Llamas music be driven by narratives, a collection of stories, but they would first have to be performed as theatre; reshaped theatre, if you like, blending stories, songs and soundtrack. It was essential for these performances to take place before the songs and underscores were recorded. The resultant piece, Here Come The Rattling Trees, introduces six characters, some real, some less so, whom Sean has encountered over past years in Peckham. It is also The High Llamas new LP. Here Come The Rattling Trees was first performed in the Montpelier Theatre pub in Peckham in June 2014, and in October 2014, it played for a week-long run at the Tristan Bates Theatre in Covent Garden, London. The original performance cast was: Ray Newe, Richard Heap and Jennifer Scott Malden. The story centers around Amy, an unsettled 28-year-old with a desire to travel. She finds herself in Peckham Square working in temporary employment publicizing the rebranding of the local leisure centre. Peckham Leisure is to become Step Tempo and will pass from public ownership to private management. While leafleting in the square Amy encounters five characters, who, it transpires, have their own stories to tell. These stories have emerged from Peckham over the past 25 years and speak of buildings and change; of hopes, ambitions and disappointments. This is the soundtrack to those stories. 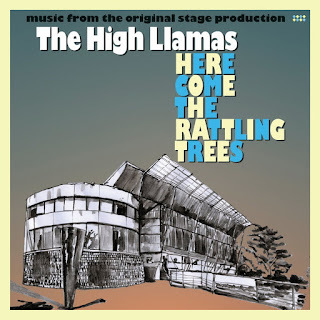 With witty, artful musical strokes, Sean and The High Llamas have crafted deft musical sketches with the signature Llamas sound that has evolved over ten album releases since 1992. A colorful array of electric, acoustic, and synthetic instruments, alongside Sean O'Hagan's gentled vocals, are deployed to transport the listener to the low-key highs and lows of the British working week an incisive, sympathetic view to the wonders slipped in between the pages and too often passed over in everyday life.